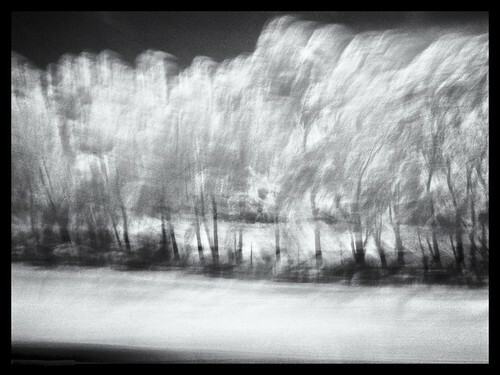 Infrared image of trees at 75 miles per hour captured with a Fujifilm X-20 at 1/8 of a second. This week on The Digital Story: The Flickr Facelift, Joby UltraPlate accessory, and an interview with Oliver Breidenbach, CEO of Boinx Software. Plus, a special offer from SizzlPix! All of this and more on The Digital Story podcast. Story #1 - The Flickr Facelift: Many of the pages, but not all, for Flickr online received a makeover. Plus there are some new rules for membership. Bottom line is, if you have an existing Flickr Pro account for $24.99 a year, you can continue with an ad-free account and unlimited storage for same annual fee (plus the photo and video size limits will be upgraded to those offered with our new free account). Current "free" users will have to spend $49.99 a year for ad-free and 1 TB of online storage. And if you want 2 TBs of storage, it will cost you $499.99 a year. Story #2 - The Joby UltraPlate Arca Swiss compatible quick release plate for DSLRs. This $19.95 accessory attaches to the bottom of your camera adding very little height to the body. 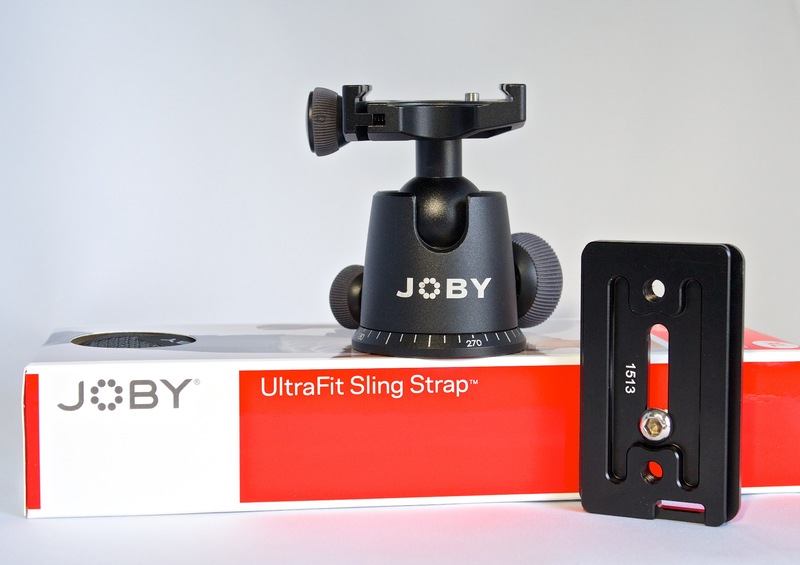 You can attach a variety of straps to it, such as the Joby UltraFit Sling and use it on your tripod at the same time. Very convenient. Story #3 - Interview with Oliver Breidenbach, CEO of Boinx Software. Among other apps, Boinx created the wonderful iStopMotion for iOS that I featured in the book, iPad for Digital Photographers. Oliver talks about the development of iStopMotion, and I chime in with the joys of creating time-lapse videos with a tablet computer. 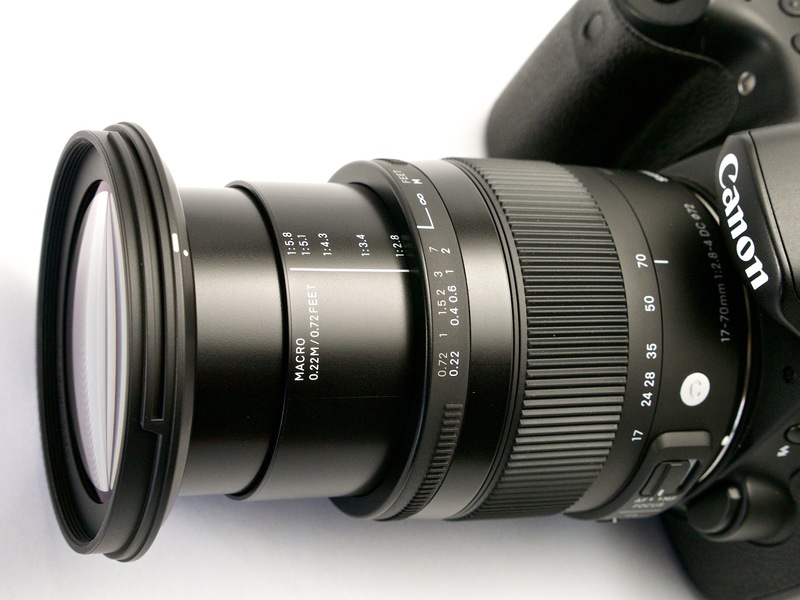 There are many things to like about the Sigma 17-70mm f/2.8-4 DC Macro OS HSM lens. Its high quality optics, built-in image stabilization, fast f/2.8-f/4 maximum aperture, affordable $499 price tag, and... built-in macro. 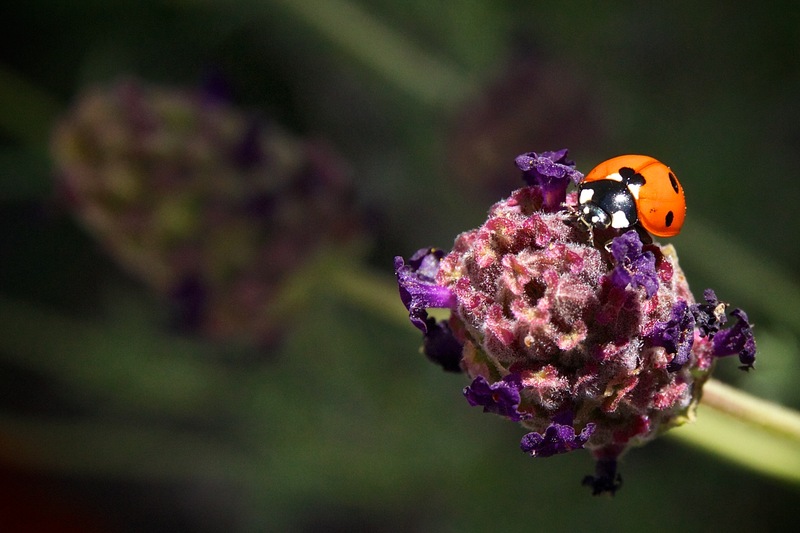 To me, having macro on an already terrific all-around enthusiast lens feels like a luxury. So I decided to test its capability, just to make sure I wasn't getting excited about, well, nothing. Fortunately, I wasn't. I mounted the Sigma zoom on a Canon 60D and played with different close up settings. The maximum reproduction ratio is 1:2.8, but it felt tighter than that. Maybe the cropped sensor of the Canon 60D added to effect. The images were crisp with good color and detail. And now that I can trust the close-up ability of the Sigma 17-70mm f/2.8-4 DC Macro, I can move in and out on my subjects even more. Terrific! Most Arca-Swiss quick release plates cost between $30-$50.The new Joby UltraPlate quick release plate that's Arca-Swiss compatible is only $19.95, plus it has a few very handy features. Joby UltraPlate (right) shown with compatible Ballhead X and UltraFit Sling Strap. First, it's compatible with the affordable Joby Ballhead X. Second, the UltraPlate has sockets to accept a strap, such as the Joby UltraFit strap. And third, it only weighs 47 grams (1.67 ounces). I have the UltraPlate mounted on my Canon 60D. When I'm on the go, I attach the new XXL UltraFit Sling. If I need to mount the 60D on the tripod, I don't have to remove the sling. I just slide the camera into the ballhead with the strap still on. Very convenient! 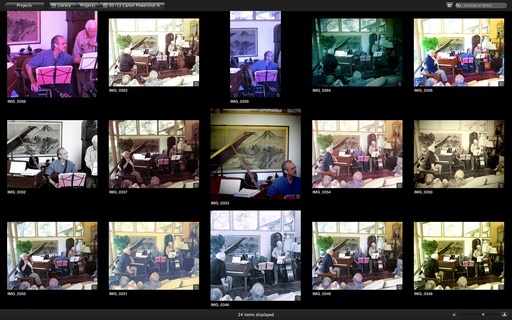 Are Aperture and iPhoto Libraries Truly Interchangeable? Some photographers question the ability to move content seamlessly from iPhoto to Aperture, and back again. It almost sounds too good to be true. In this 5-minute movie that I created for the lynda.com title, Using iPhoto and Aperture Together, I compare how an iPhoto library looks in Aperture, and vice-versa. Do albums stay the same? What happens with Aperture folders in iPhoto? And will my slideshows play in either app? All of these questions, and more, are answered in this short movie. The first shock waves have passed. Yahoo CEO Marissa Mayer has apologized for her statement, "there's really no such thing as professional photographers anymore." 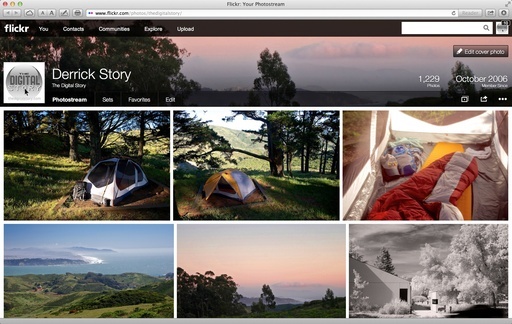 Flickr Pro users can continue to renew at the current $25 a year price. And the new look, though not evenly applied throughout the site, is quite attractive. In other words, it's just another week on the Internet. I suspect that over the coming months, we'll see continued refinement of the Flickr redesign. The current look was probably rolled out earlier than planned because of the improvements Google+ and 500px have recently announced. Meanwhile, those pronouncing the death of Flickr, or its second coming, are both wrong. It will continue to roll along because of its passionate, talented users who care more about photography than Internet grandstanding. If you don't believe me, just go to flickr.com and click on the Explore tab. 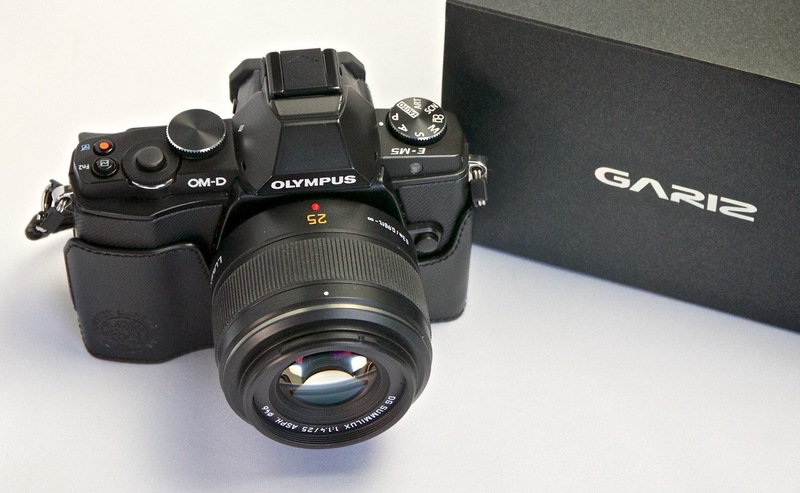 I use the Olympus OM-D two distinctly different ways. In the studio with the 12-35mm f/2.8 Panasonic zoom, I like the Olympus HLD-6 Battery Holder for a firm grip and for its vertical shutter release controls. 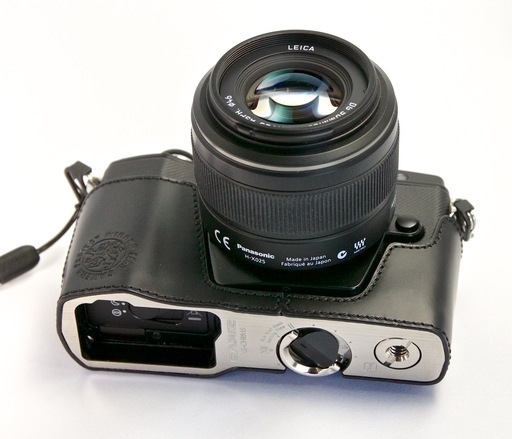 But when I'm traveling light and street shooting with a prime lens, I'm enjoying the Gariz Leather Metal Half Case for Olympus OM-D ($90) that's less bulky than the power grip. The half case also provides good bottom protection for the camera and allows quick access to all of the ports, including the battery. On the left side, there's an opening to allow access to the port door. There's also a tripod socket on the right. It's not centered, but again, can be used with the case on. If you have a Black Rapid strap, you can connect it to the Gariz via the fold out Gun Shot Ring. Gariz also makes sling straps that works with the case. After some informal testing of taking pictures with and without the half case, I figured out what makes the camera easier to hold with the case on. It's that bit of additional height the Gariz provides. That little bit of extra makes a big difference on how the OM-D sits in my hand. So, for street shooting and light travel, I'm happy with the Gariz. In the studio and for longer shoots, the power grip is my choice. I love the versatility of this camera. It can transform from a discreet compact to a DSLR replacement in just a matter of seconds. Thanks to Frederick Van Johnson for showing me the Gariz on his OM-D! It's difficult to describe how an overnight hiking trip can rejuvenate the soul. So instead, I'm going to express those thoughts via a short movie that I created after my last adventure. 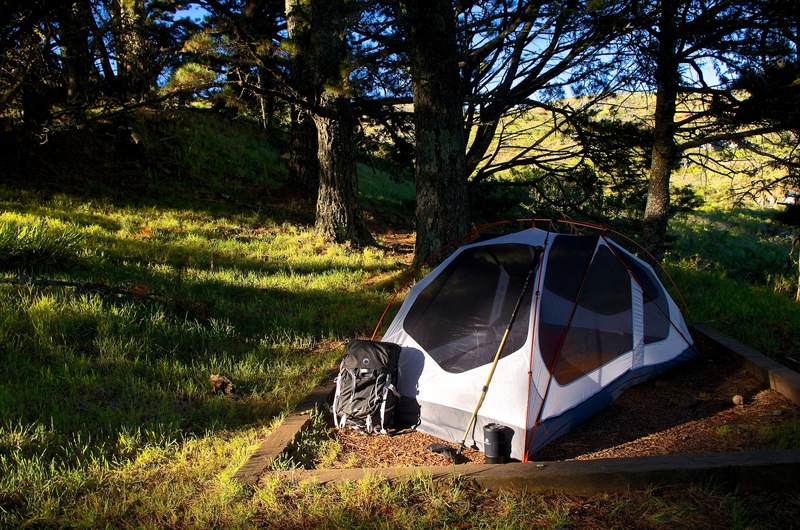 I packed a Lowepro Photo Sport Pro 30L with a Pentax K-5 DSLR, a couple of lenses, and my camping gear. With food and water, my entire kit weighed 32 pounds. That was all I needed. And I returned from the mountains a refreshed man. Can a Camera Be Creative for You? I remember this funny scene in the old sitcom Get Smart where the Don Adams character orders his robot agent, "Hymie, hop to it!" Hymie then jumps off on one leg. Ordering your camera to be creative for you might produce similar results. "Canon PowerShot N, be artistic," as you move the slider on the side of the camera to Creative Mode. The camera then produces a series of interesting interpretations of a scene. A variety of scene interpretations produced by the Canon PowerShot N in Creative Mode. The trick is, as I see it, is not to view the camera's output as final product. Rather, see the images as a series of directions that I may want to follow later in post production. I don't plan to abdicate my creativity to a point and shoot. But in just a few seconds, I can let the machine show me a collage of possibilities. Maybe the faded Polaroid look is just right for that picture. I might not otherwise have thought to pursue that direction. And in that spirit, I like some of the creative features offered by the latest batch of cameras. I look at them as suggestions. But I'm still in charge of the final product.